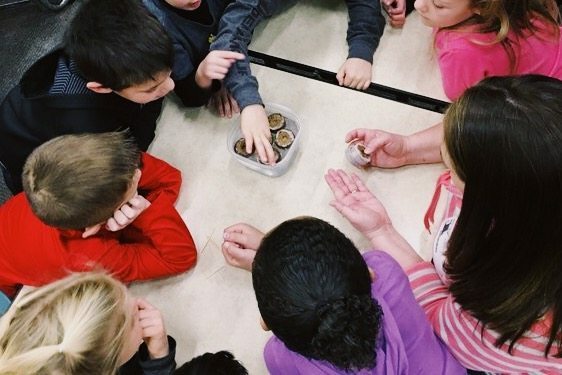 We recently visited Brooks School Elementary yesterday to teach Kindergarten students how to plant lettuce, herbs, and vegetables in Aggressively Organic Micro Dendritic Pods™so the students can send fresh food to local food banks. We’ll visit Brooks School Elementary again on December 20th to teach the students the second step in the planting process and place their germinated seedlings into our patent pending Aggressively Organic Micro Dendritic Pods™. The plants will be ready to harvest within 20-30 days after they’ve been in our systems. 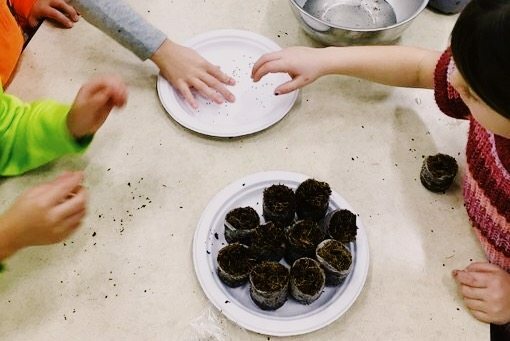 The kindergartners at Brooks School Elementary planted a total of 210 seedlings with us as their winter service project. In addition to feeding the hungry, the project will help students learn the differences between outdoor and indoor gardening. 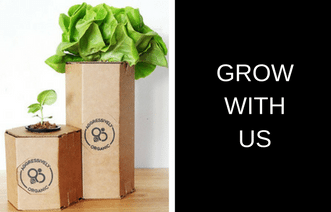 Aggressively Organic Micro Growth Systems™ are sustainable, non-recirculating hydroponic systems that require no electricity, no pumps, and only a minimal amount of water (16 – 32 oz per plant). The food banks that will receive the plants have yet to be determined. 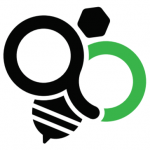 At Aggressively Organic, we strive to end food insecurity both locally and globally. Last week, we announced that we’re raising funds via Humanity Project to ship 50,000 of their systems to help feed the people of Puerto Rico in the aftermath of Hurricane Maria. I'm the Marketing Director at Aggressively Organic. Prior to working for AO, I'd never grown my own food or known where to start... but now I'm addicted. I can't wait for everyone to be a farmer. 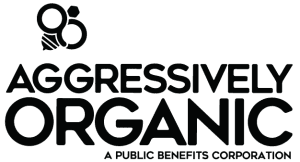 © Copyright 2016 - | Aggressively Organic™Intellectual Property | All Rights Reserved | Aggressively Organic™, "Micro Global Approach to end Food Insecurity"™, Micro Growth Chambers™ and the Aggressively Organic Logo are trademarks of Aggressively Organic. | Micro Growth Chambers, Agricultural Growing Processes, Business Models & Processes and Farm Management Systems are Patent Pending.